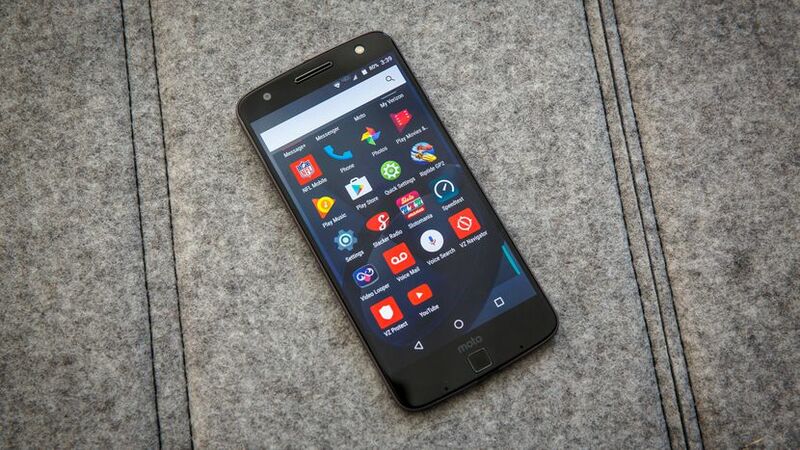 Back in 2016, when the company launched its latest smartphone with Android Marshmallow operating system, touted as the Motorola Moto Z. And the company promised to upgrade their OS with the latest Android Nougat operating system. After the one year, the company has just fulfilled their promise by rolling out an update for Motorola Moto Z smartphone. The update brings many new features to the smartphone, but the main highlight is that the smartphone now runs on the Nougat operating system. Along with the OS, the update also brings Duo video calling app and Android security fixes for smartphone as well. But unfortunately, this update is only for those Moto Z customers who reside in Hong Kong and Indonesia. By launching this new update, you are able to send GIF directly from the keyboard on apps, such as Google Hangouts, Google Messenger, and Google Allo. Let’s take a quick review of the smartphone specs and features. The smartphone features a 5.5 inches AMOLED capacitive touchscreen display with the screen resolution of 1440 × 2560 pixels at 535 ppi pixel density. The display is also protected by the Corning Gorilla Glass 4. On the processor front, the Moto Z smartphone is powered by the Qualcomm Snapdragon 820 quad core processor along with Adreno 530 graphic processor. The handset is equipped with 4GB of RAM along with either a 32GB or 64GB of internal storage. If you need more space, so there is also a MicroSD card slot for further expansion, which can boost storage up to 256GB. Regarding the camera, the phone has a 13 megapixel rear camera along with f/1.8 aperture, laser autofocus, OIS, and dual LED (dual-tone) flash. While on the front, there is a 5 megapixel front facing camera with f/2.2 aperture for selfies. To power the device, there is a non-removable Li-ion 2,600mAh battery, which has also a support for fast battery charging technology.